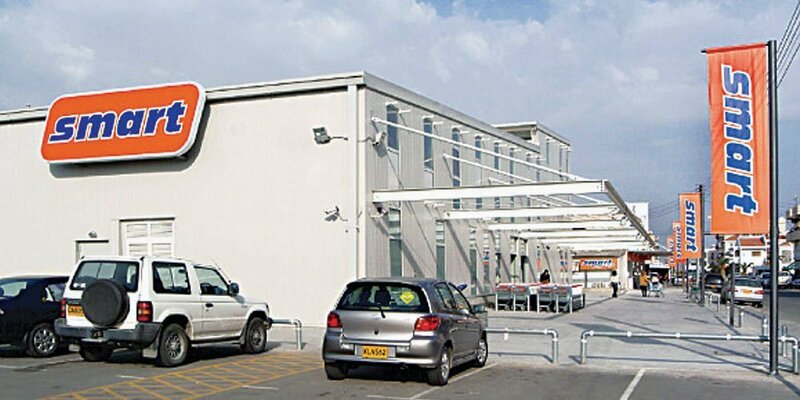 Smart Discount Shops has long established its name among Cypriot customers. It is widely identified for its high quality products on a low price scale. At Smart we implement our own policies regarding quality and pricing. This is our secret to our valuable relationship with our customers.